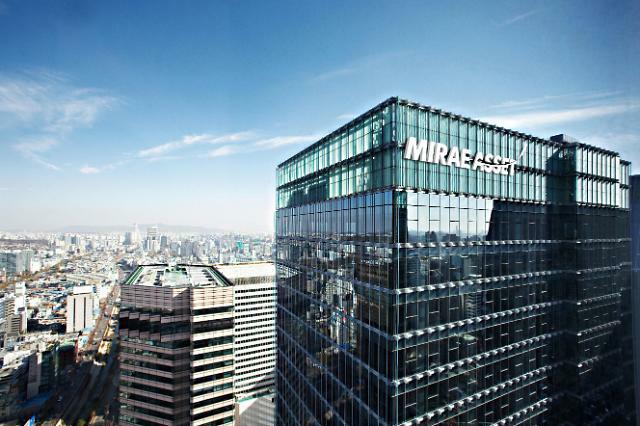 SEOUL, Jan. 04 (Aju News) -- As part of its aggressive investments in foreign assets, Mirae Asset, a top South Korean financial group, has invested some 95 million US dollars in the Cosmopolitan, a landmark resort casino in Las Vegas, through its brokerage subsidiary. Mirae Asset Daewoo said Thursday that the investment was made through seven-year mezzanine financing, allowing it to make investments in the resort's debt. The 3,028-room Cosmopolitan, controlled by U.S. private equity firm Blackstone, consists of two highrise buildings. Mirae has aggressively expanded its presence at home abroad, acquiring properties and hotels abroad, including the Hyatt Regency Waikiki Beach Resort & Spa in 2016.